John Sir is the founder of the S.T. Tool Line. purchasing a Gas & Service Station in Long Island, N.Y.
for German vehicles were not readily available within the U.S.
1973 marked John's 2nd Gas & Service Station in El Segundo, Ca. By this time John had designed and manufactured an extensive variety of special service tools. Tool Distributors making their weekly rounds were amazed at the vastness of John's tool collection. Tool Distributors finally convinced John to manufacture his tool designs for them. By 1974 John Sir left the Gas Station business and established SIR TOOLS. To this date Sir Tools continues to invent, develop ad manufacture many of the most popular special service tools on the market! 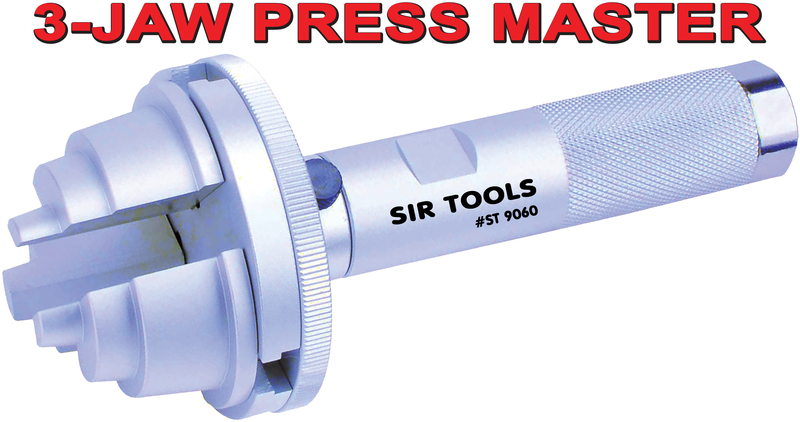 Sir Tools manufacturing capabilities reaches far past the S.T. tool line alone. 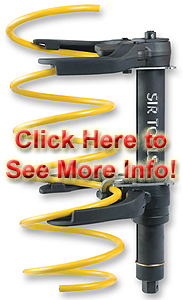 Some of the the most popular automotive special service tools on the market are manufactured by Sir Tools for O.E.M. 's and other companies (featuring their logos and part numbers, respectively) under agreement. Sir Tools can Private Label for you. With nearly four decades of S.T. Tools in service with thousands of technicians worldwide, 2011 marks our 37th Anniversary. The Sir Family manufacturing prowess is strictly based on one simple rule; Don't cut corners in order to reduce the cost of the product. Specializing in Special Service Tools -This is our business, this is what we do best! You have my word and name on it! Some of the the most popular automotive special service tools on the market are manufactured by Sir Tools for O.E.M. 's and other companies (featuring their logos and part numbers, respectively) under agreement. Sir Tools can Private Label for you. Three decades of S.T. Tools in service with thousands of technicians, marks our 30th Anniversary. Don't cut corners in order to reduce the cost of the product. This is our business, this is what we do best!